So obviously wonderful. 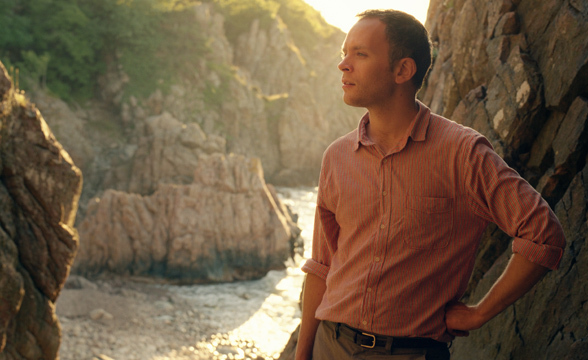 Jens Lekman’s An Argument with Myself EP is due Sept. 20, with an album to (hopefully!) follow and an L.A. date at Hollywood Forever on Sept. 28.